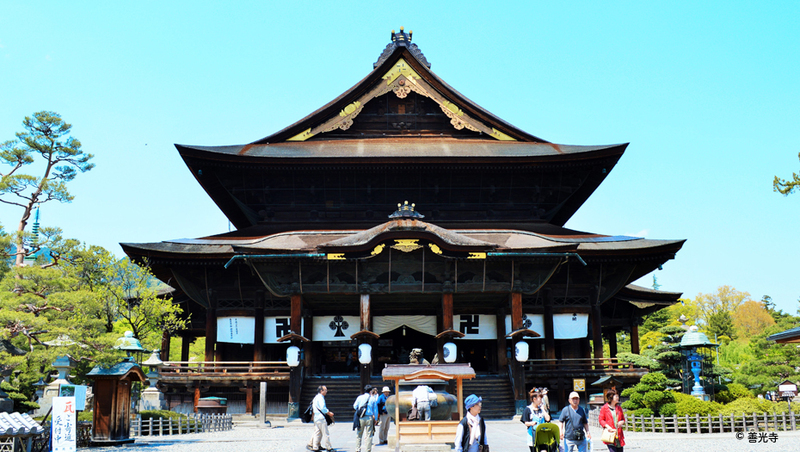 Founded in 642, Nagano’s Zenko-ji Temple is one of the oldest and most important Buddhist temples in Japan. 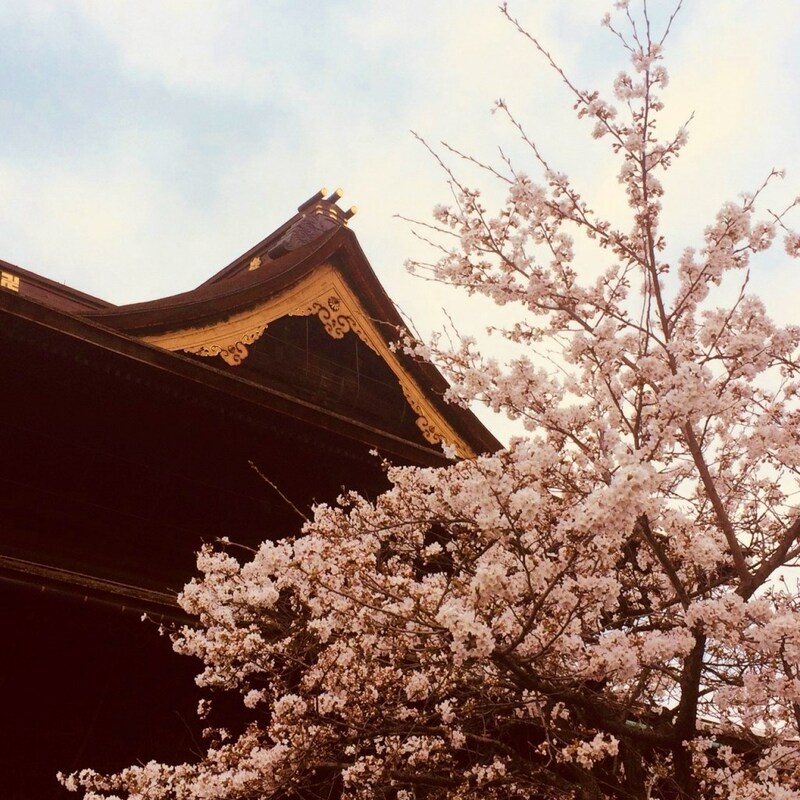 As the nucleus of the city we know today, Nagano grew out from the temple, with Zenko-ji at its physical and spiritual heart. 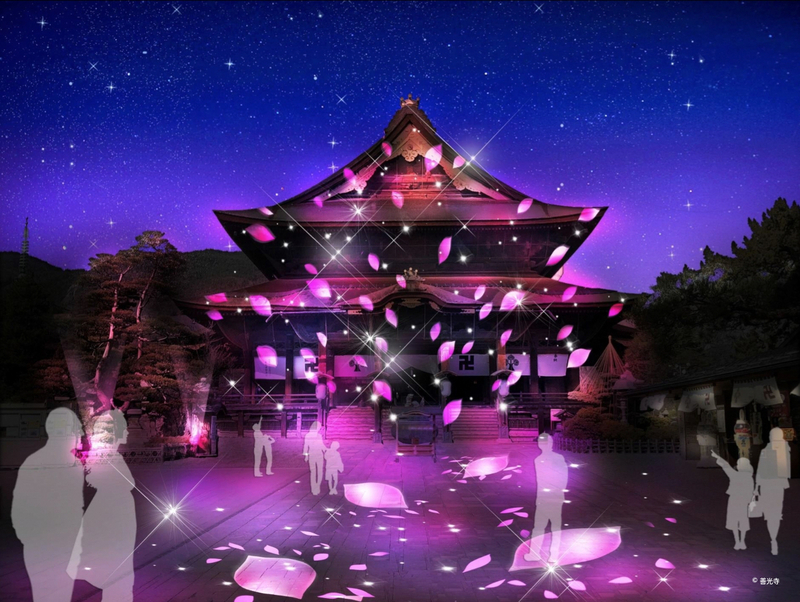 A place of true spiritual significance, the temple has attracted pilgrims for centuries – a practice that continues to this day – and will be celebrated this autumn in an exciting, new illumination event. 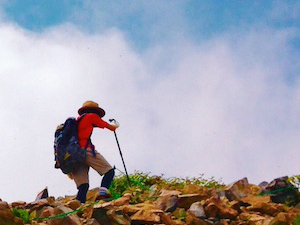 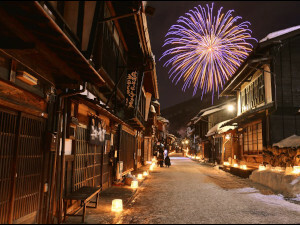 Pilgrimages to the temple are memorialized in the naming of Nagano’s original main road, as ‘Omotesando’ or ‘Pilgrims Path’. 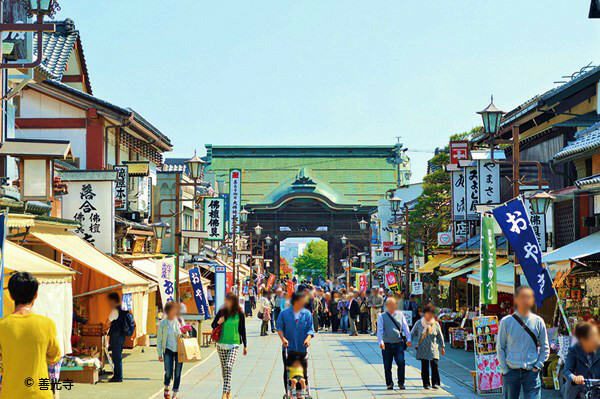 Today, Omotesando retains much of its historic character through the preservation of merchant buildings, now converted for use as cafes, restaurants, and shops selling fine food and crafts. 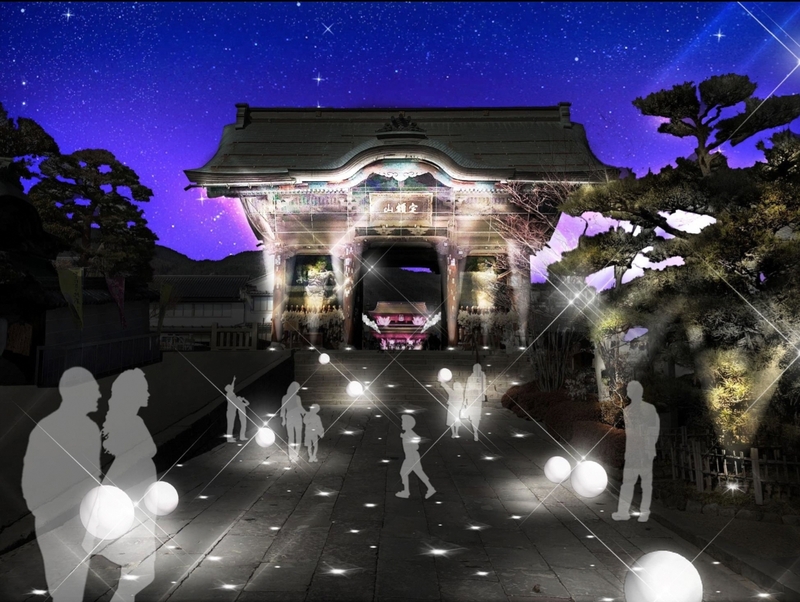 As the main thoroughfare between the station and temple, the road is frequented by locals and visitors alike, and from November 24th to December 25th of this year will be brought to brilliant light each evening, from 17:00 to 20:00, with the Zenko-ji Omotesando Illumination. 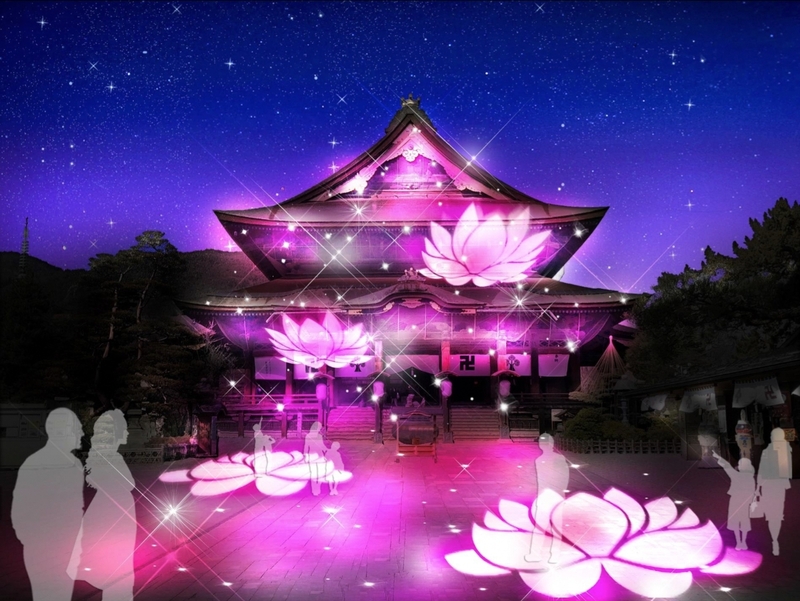 As part of the Nagano Design Week 2018, light installations and projections will transform the 1.8km road into an imagined Buddhist paradise – an ephemeral world of purple and violet, silver and golden light. 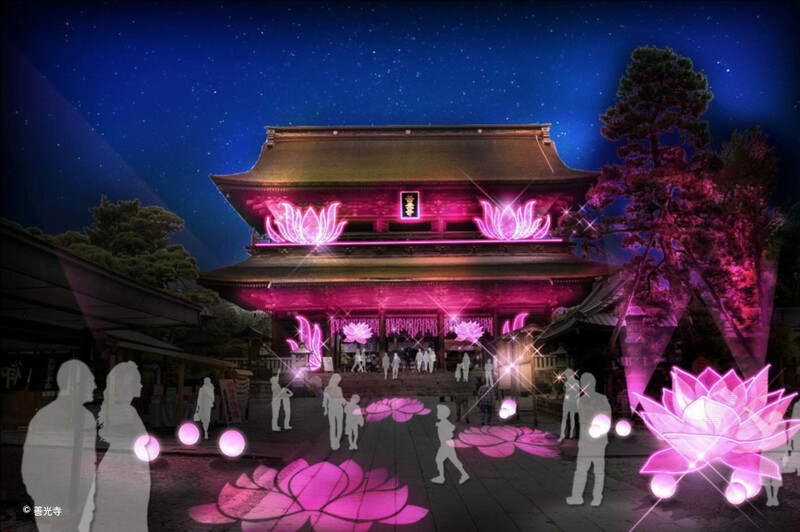 Designed by acclaimed Velveta Design Inc., Tokyo, it is the first year that the event will take place and promises to be popular, with Japan’s beautiful autumn weather making it the ideal time to visit and stroll the historic streets of the city. As these artist images reveal, the traditional road of pilgrimage and temple itself will be a place of enchantment – an illumination of the mind reflected in the light. The illumination of Zenko-ji echoes the popular Nagano Tomyo Festival held each February, in which time the temple complex is colored by light in offering to the Buddha and the street dances in the flickering light of lanterns. The essence of Omotesando will be brought into vivid relief through its illumination, and in the cool evenings of autumn, is certain to captivate visitors as they make their way toward the temple. 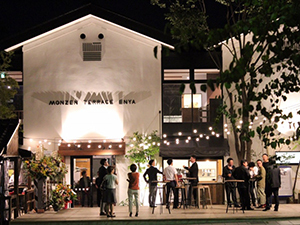 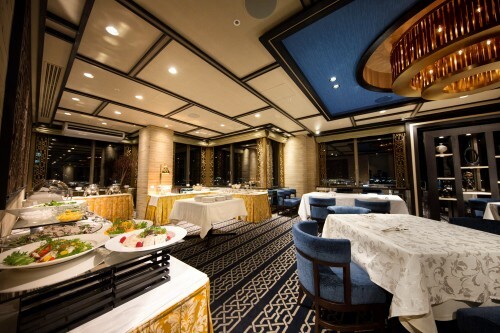 We suggest making a night of it, and to do so, recommend Nagano’s newest dining venue, Monzen Terrace Enya. 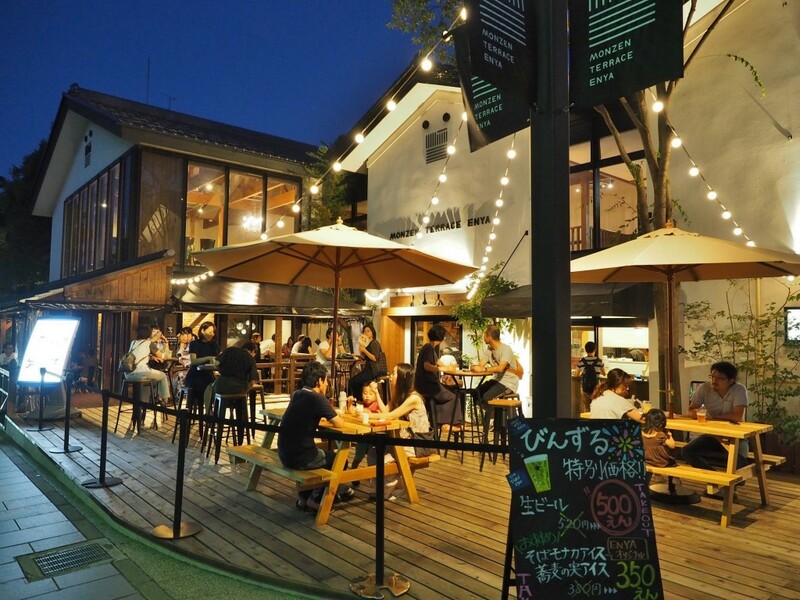 Situated just outside the temple precinct, within the historic Patio Daimon complex, Enya blends modern design into the traditional atmosphere of the surrounding converted ‘kuras’ (storehouses). 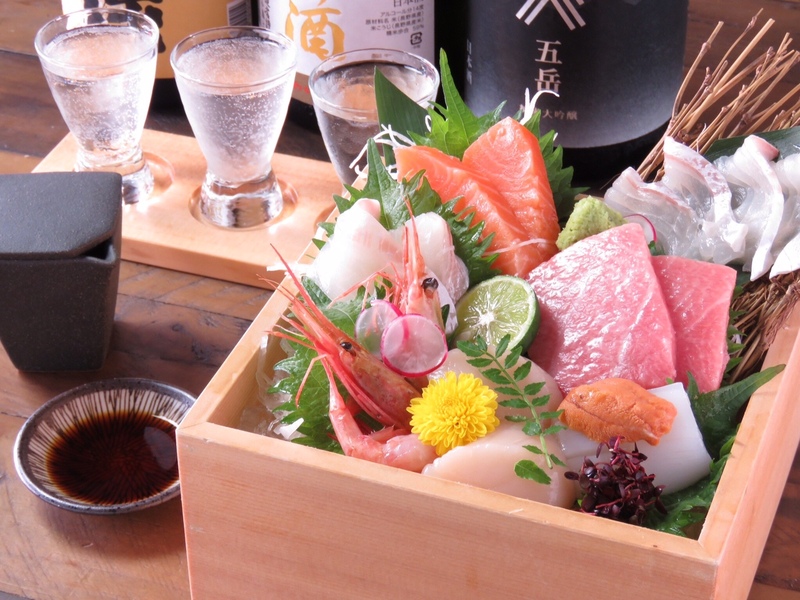 Enya offers guests both indoor and outdoor seating, with a menu profiling some of Nagano’s best produce and famous dishes including Shinshu beef, Fukumidori-style chicken, and array of sushi among many other options. 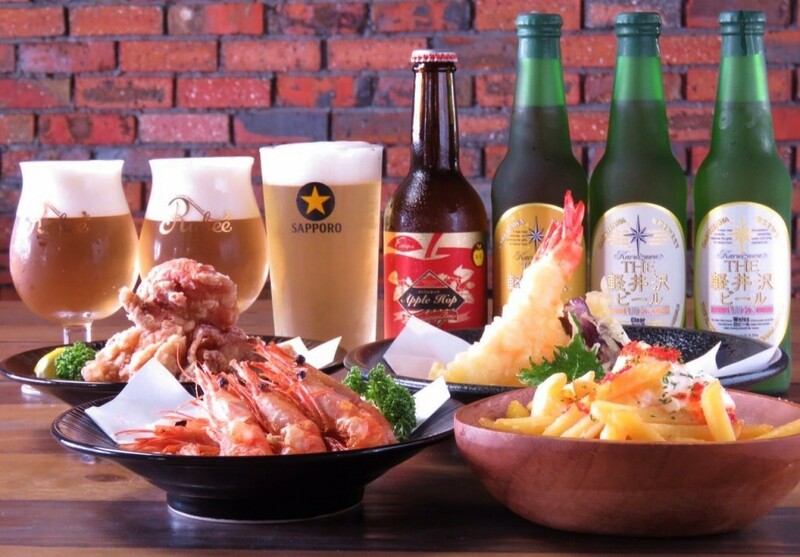 Nagano is known for some of the best craft beer and sake in the country, many of which are available to be savored at Enya. 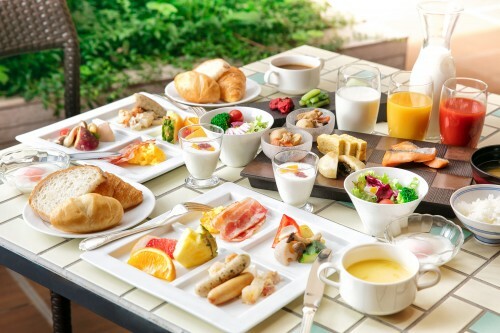 The menu is in English and friendly staff are more than happy to guide you in your selection. 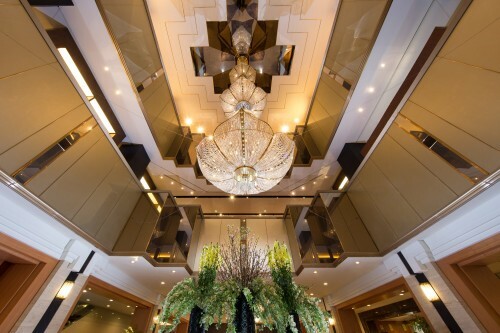 For visitors wanting to stay overnight in Nagano during the Zenko-ji Omotesando Illumination, Hotel Kokusai 21 is the city’s most established premier accommodation catering for international visitors. Conveniently located between Nagano Station and Zenko-ji Temple, Kokusai 21 is ideally positioned to welcome guests hoping to enjoy the nearby illumination within easy walking distance. 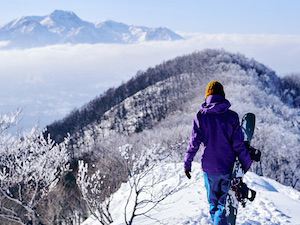 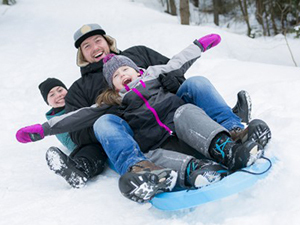 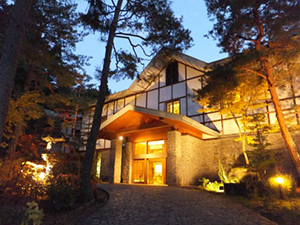 The hotel has English-speaking staff accustomed with serving international visitors and helping them get the most out of their visit to Nagano. 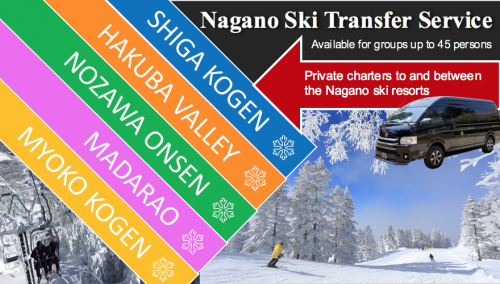 Services include free pick-up and drop-off at Nagano Station, Western-style bedding and private bathrooms, and restaurants serving both Japanese and a range of foreign cuisine including Western-style breakfast. For further information, including reservations, please refer to our Hotel Kokusai 21 page.